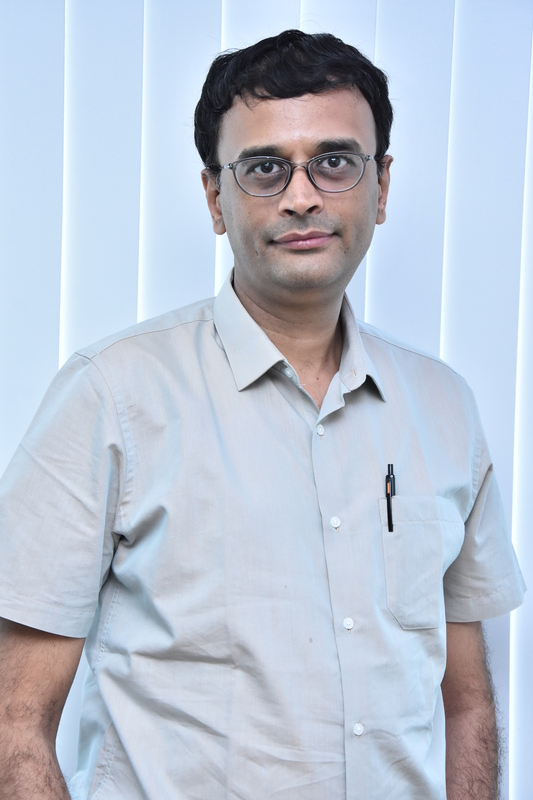 Born in 1978,Dr.Hetalbhai passed 12th standard in the year 1996 with 7th rank in rajkot city. Passed M.B.B.S. from prestigious B.J.MEDICAL COLLEGE AHMEDABAD in the year 2001. Passed D.O. (Diploma in ophthalmology) from famous NAGRI EYE INSTITUTE AHMEDABAD in the year 2005. Completed FELLOWSHIP IN REFRACTIVE SURGERY from CENTRE FOR SIGHT VADODARA in the year 2011. Establised i Care Eye Hospital in the year 2012 to provide affordable & quality eye care services for the region of saurashtra. Since starting professional career in the year 2005 DR.HETALBHAI has become one of the most experienced phaco cataract surgeon in saurashtra & kutch. Performed more than 50000(fifty thousand) phaco cataract surgery at various institutes in saurashtra. Performed more than 5000 TOPICAL(without injection) phaco cataract surgeries. Performed more than 10000 Complicated cataract surgeries like paediatric cataract,small pupil cataract,cataract with subluxation,cataract with corneal opacities,posterior polar cataract,hard mature cataract,brown cataract,black cataract etc. Dr.HETALBHAI has equal vast experience in LASIK surgery,PTERYGIUM surgery,GLAUCOMA surgery,SQUINT & PTOSIS surgery and all other eye surgeries. Dr.HETALBHAI has equal interest in OUT PATIENT SERVICES.All opd procedures like refractive error check up,biometry,Intra ocular pressure measurement etc is done by dr.himself. Specialised in refractive error check up in children.